Do you know a beer fanatic with an upcoming birthday? 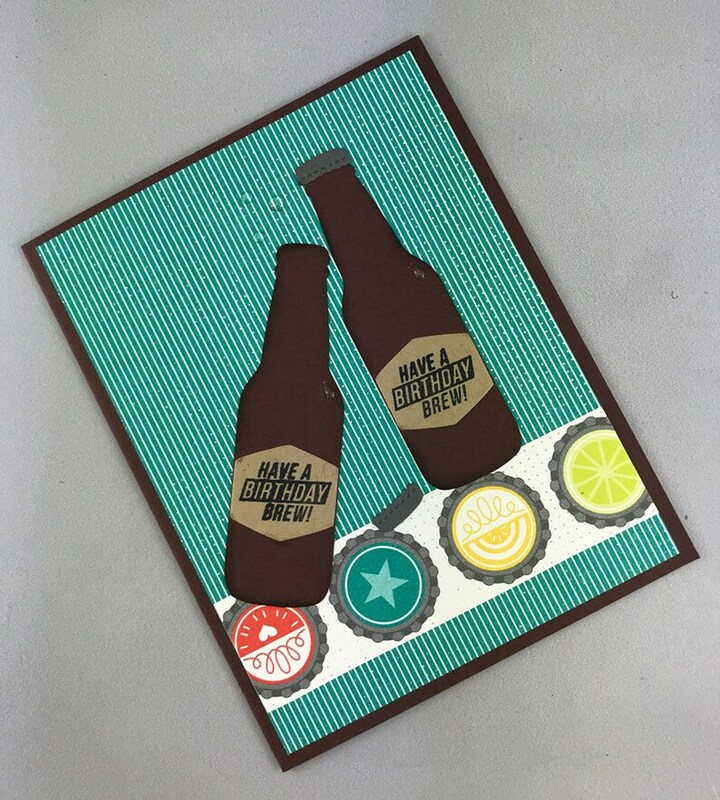 This fun hand stamped birthday card perfect for the beer lover in your life. 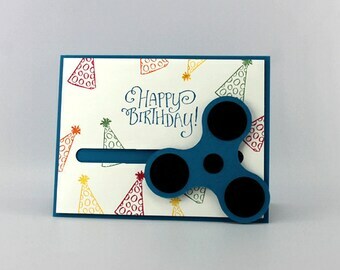 This card could be considered a masculine or feminine birthday card. The front of the card has two beer bottles with the phrase "Have a Birthday Brew" on the label. The interior of this card is says "May your day bubble over with happiness!". 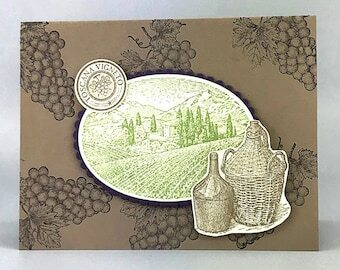 This card is handmade by me using high quality Stampin' Up! products and can be customized. 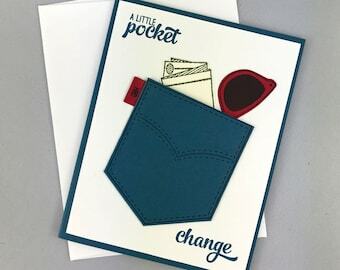 Each card measures 4 1/4 inches tall by 5 1/2 inches wide, and includes a matching ivory colored envelope. Each card comes individually wrapped in a clear cello envelope for protection during shipping and storage. 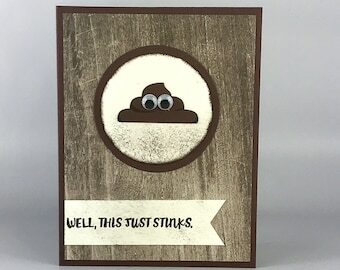 All cards are created by hand by me in my smoke free studio. Your card(s) will be shipped in a 8 inch x 10 inch bubble mailer for protection.